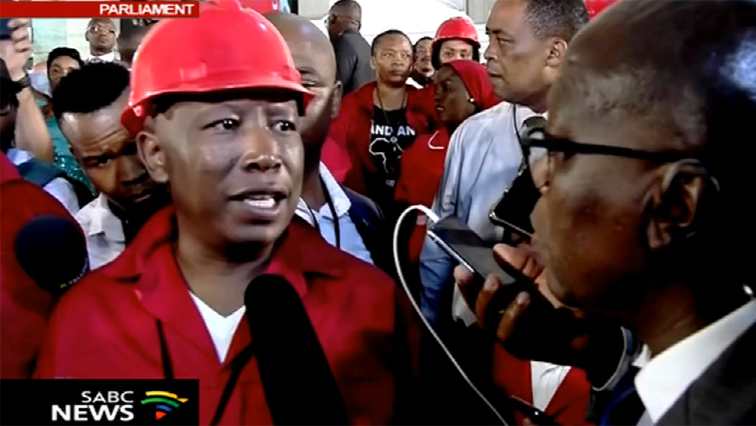 SONA Archives - Page 2 of 54 - SABC News - Breaking news, special reports, world, business, sport coverage of all South African current events. Africa's news leader. 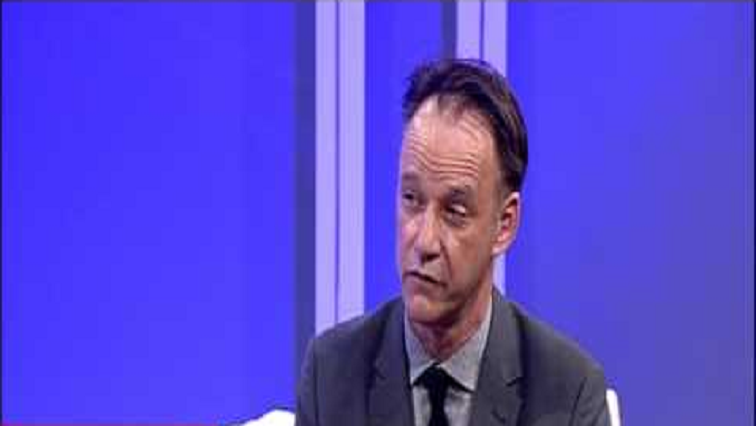 MD at Business Partners, Ben Bierman agrees that not much mention was made about Small, Medium and Micro-sized Enterprises (SMME’s) during the State of the Nation Address on Thursday night. 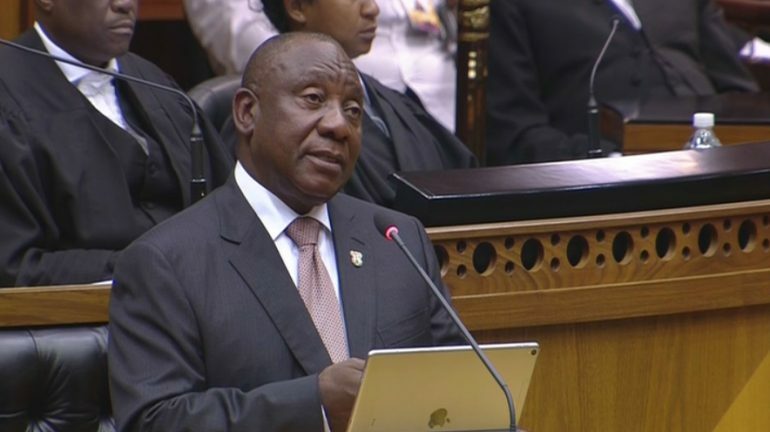 President Cyril Ramaphosa announced that South Africans will vote in the general election this year on the 8 May. 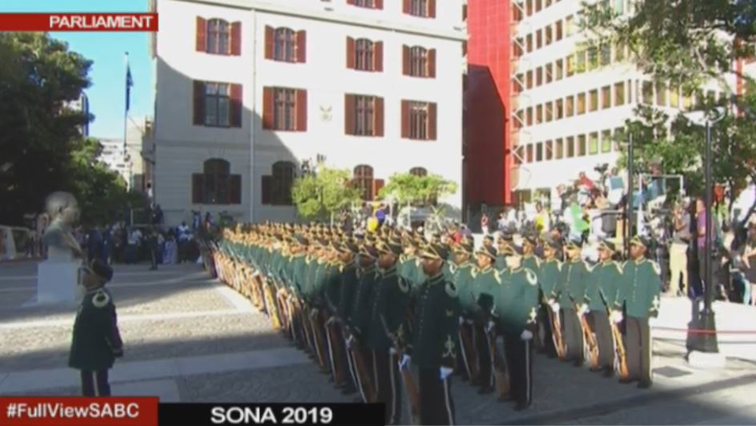 President Cyril Ramaphosa is about to deliver the State of the Nation Address at 7 o’clock. It is expected that he will speak about corruption. 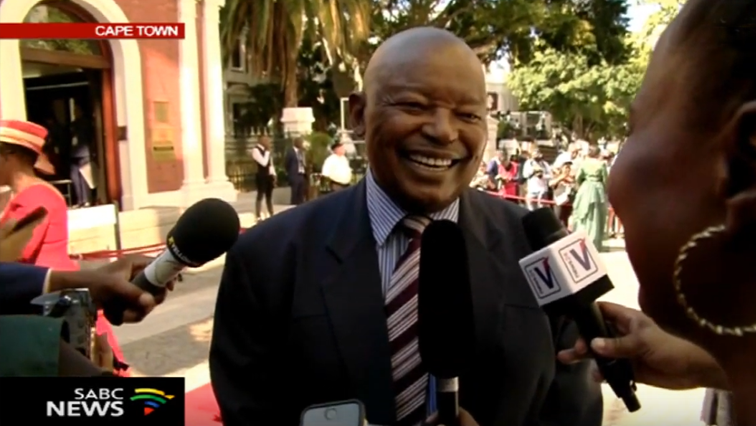 The leader of the Congress of the People Mosiua Lekota has called for President Cyril Ramaphosa to resign following the Bosasa-scandal.